Having a bad day? Why don’t you get some free treats from your smartphone? Recently, Softbank company launched a campaign for its subscribers to enjoy. 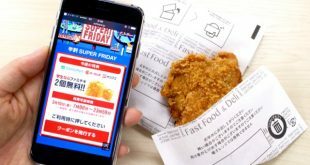 It is called SUPER FRIDAY COUPON. 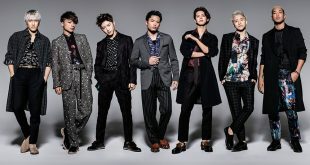 Sandaime J Soul Brothers consist of 7 members: Tosaka, Imaichi, Iwata, Naoto, Naoki, Yamashita and Elly. GENERATIONS consist of 7 members: Katayose, Shirahama, Sano, Kazuhara, Sekiguchi, Nakatsuka and Komori.